Securities products and advisory services offered through Park Avenue Securities LLC (PAS), member FINRA, SIPC. OSJ: 4201 Congress Street Suite 295 Charlotte, NC 28209, 704.552.8507 . PAS is an indirect, wholly-owned subsidiary of The Guardian Life Insurance Company of America (Guardian), New York, NY. 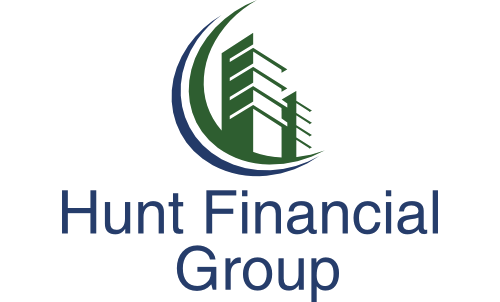 Hunt Financial Group is not a affiliate or subsidiary of PAS or Guardian.